Marion Holder Harris, 86, of Lawrenceburg, Indiana, passed away Monday November 19, 2018. He was born December 12, 1931 in Russell Springs, KY, son of the late Ovel Harris and Flora (Holder) Harris. He served his country as a member of the United States Air Force. He worked in maintenance for Proctor & Gamble, retiring after over 33 years of service. He was a member of Hope Ministry Community Church. 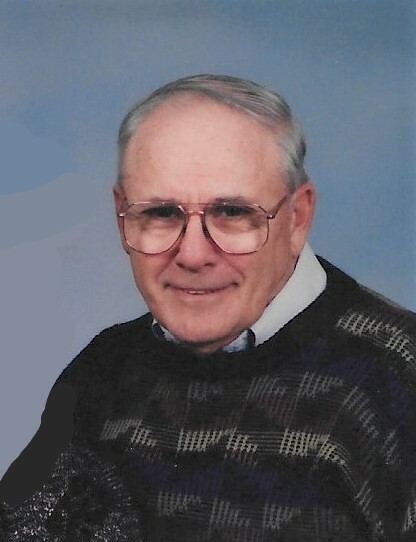 Marion loved to tinker with old cars, he loved to cook and he enjoyed boating at Cumberland Lake. His favorite thing was his time spent with his family, and he will be greatly missed. Marion is survived by his daughter, Karen (Vincent) Orchelle of Aurora, IN; son, Jeffrey (Rose) Harris of Lawrenceburg, IN; grandchildren, Nathan (Brandy) Harris, Skyler Orchelle, Victoria Orchelle, Brandon (Jennifer) Harris, Kelly (Raymond) Merida, Jessica Pope, Erin Antras, Steven (Cassie) Antras; 4 great-grandchildren. He was preceded in death by parents, his loving wife, Opal Harris and a son, Paul Harris. Friends will be received Monday, November 26, 2018, 5:00 pm - 8:00 pm at the Rullman Hunger Funeral Home, 219 Mechanic Street, Aurora, Indiana. Services will be held at the Funeral Home, Tuesday, at 11:00 am with Brother Robert Lawson officiating. Interment will follow in the Greendale Cemetery, Greendale, Indiana. Contributions may be made to the Hope Ministry Community Church or American Diabetes Association. If unable to attend services, please call the funeral home office at (812) 926-1450 and we will notify the family of your donation with a card.